Helsinki needs a gathering where entrepreneurs, developers, investors, students and other people interested in technology and entrepreneurship can get together and network. 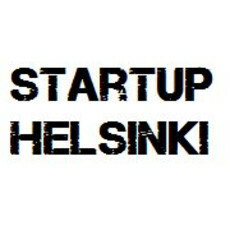 Startup Helsinki is for such meet-ups. We organize these after work beer events pretty randomly. Entrance is free and open to everyone.